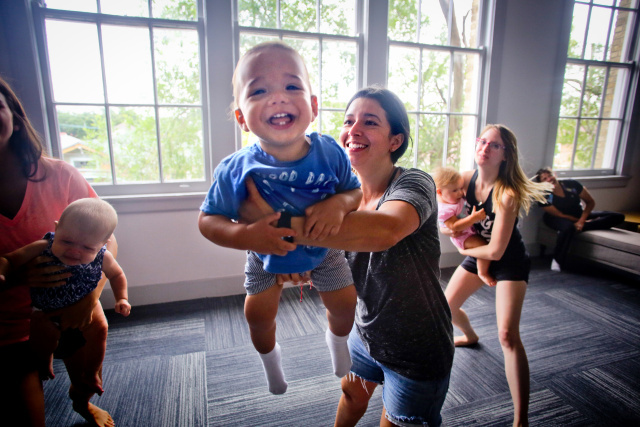 Kindermusik is a music and movement program for infants, toddlers and preschoolers where you and your child will play, listen and dance to musical activities to stimulate early childhood development while having a whole lot of fun! "Shirley provides an excellent program, the kids just love it and so do the parents and grandparents! I Have really enjoyed the classes and my kids have gained so much not just musical development plus we've made many friends as well. 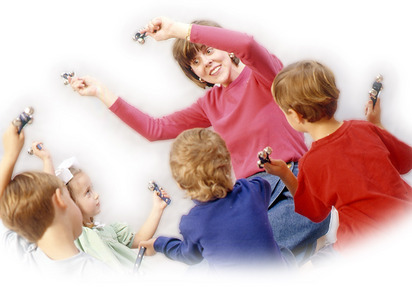 Can not recommend enough"
♪ Each class is made up of singing and dancing activities, playing games, reading books, playing instruments and more. All activities are age-appropriate for that class. ♪ We believe that the parent is the child’s most important teacher and the most important place for learning is at home. ♪ A required element of every Kindermusik class is the Digital At-Home Materials, which include music for download, children’s e-books and creative activities .These materials were created to complement the Kindermusik classroom experience. ♪ Children can experience the magic of music without the pressure to perform. 73 Countries - 5000 Educators - 1.5 million Children!